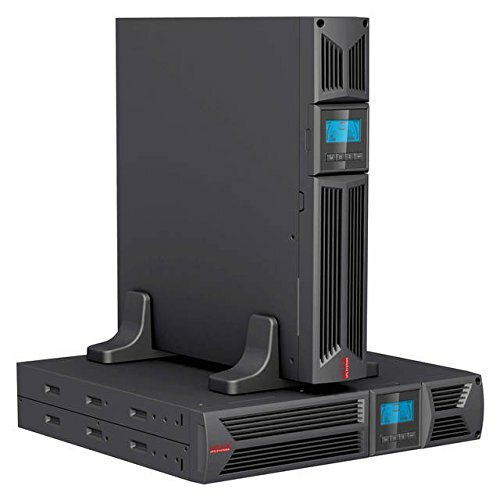 The Power Net RM Series line-interactive UPS for PCs and servers and other electronics (telecom & networking equipment, surveillance & security, office equipment, ATM machines, slot machine). Features dynamic AVR line conditioning to guard against surges/spikes and offers battery backup in the event of brownouts or blackouts/ pure sine Wave output/ LCD display. This UPS system is high-efficiency design to save on energy costs by reducing energy consumption and heat buildup. If you have any questions about this product by Maruson, contact us by completing and submitting the form below. If you are looking for a specif part number, please include it with your message.